Plants are a simple yet gorgeous way to spruce up any home or outdoor living area. But don’t you hate it when your plants turn yellow? This isn’t uncommon, and it’s easy to fix as long as you know why. So here’s our guide to help you better understanding your plants unwanted change of color! What can cause my plants to turn yellow? 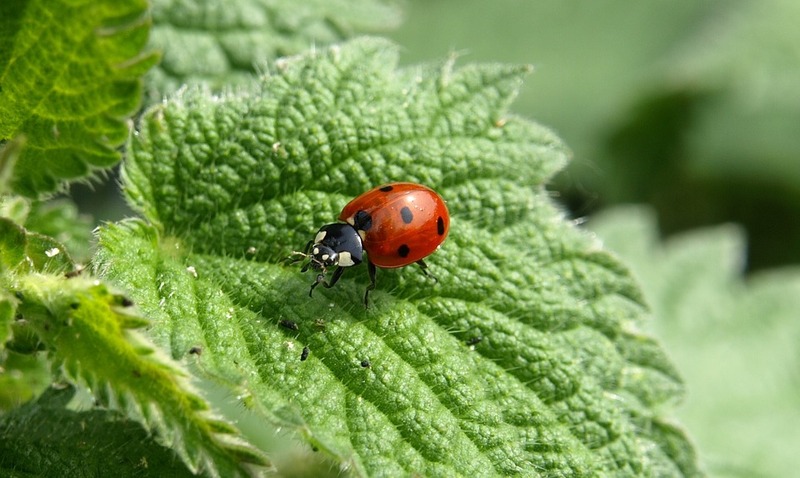 Signs: You can either visually see insects on your plant leaves, or you’ll notice chewed marks throughout the plant, creating holes or jagged edges. How to Fix: Spray the plant with neem oil or an insect killing soap. Signs: The leaves will look yellow and wilted. How to Fix: If your soil is unable to drain all the water, the root of the plant essentially drowns. Add sand to the soil or replant a raised bed. Signs: The leaves will look very faded and droopy. How to Fix: Reposition your plant to a location where they will get a lot of natural sunlight. Signs: Your leaves look dry and feel crunchy to the touch. How to Fix: Plants should get at least 1″ of water per week. Water your plants regularly; set alarms on your phone if you think you’ll forget! Plants can also turn yellow because of nutrient deficiencies. So what nutrients do your plants need, and how can you tell if the plant is missing it? Signs: Edges and tips of leaves become yellow. How to Fix: Bury citris rinds in soil at the base of the plant. Add compost rich in fruit or veggie waste. Signs: The tips and center veins in leaves become yellow. How to Fix: Add organic compost like manure or coffee grounds to the soil. Signs: Your leaves are becoming misshapen. How to Fix: First determine if your soil is acidic or alkaline. For alkaline soil, use gypsum and for acidic soil use lime. Signs: Leaves show signs of light discoloration between large veins. How to Fix: Spray your leaves with kelp extract. Signs: Your leaves are becoming yellow and have small green veins. How to Fix: Figure out what the pH level of your soil is. Once you’ve figured it out, lower it to a pH of 7. Then reduce the amount of phosphorus in the soil. Signs: Your leaves are showing signs of white stripes along the veins. How to Fix: Add organic compost rich in magnesium, or add Epsom salt or lime to the soil. And there you have it, tips straight from the experts! If you have any questions, we’d love to hear from you! Contact us or visit our site to see what Hutcheson Horticulture can do for you!